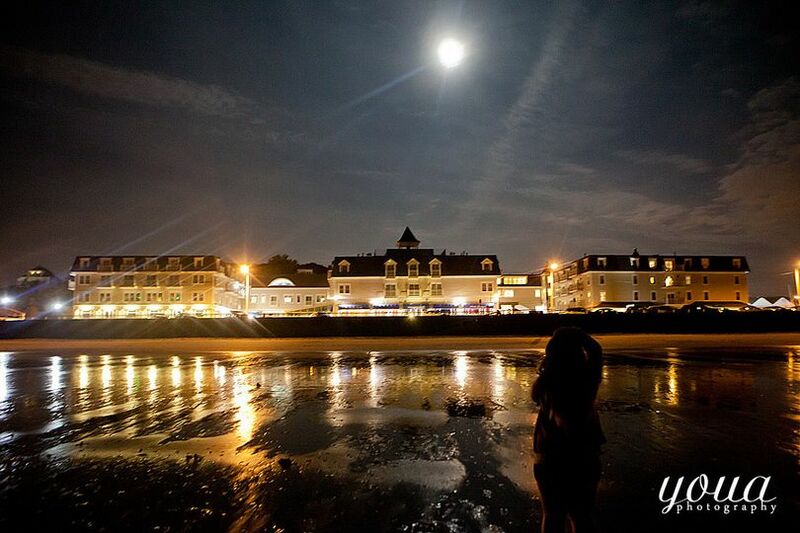 Nantasket Beach Resort is an oceanfront resort and wedding venue in Hull, Massachusetts. Located on the shores of the Atlantic Ocean, this fantastic beach resort offers everything a couple needs for their once in a lifetime day. 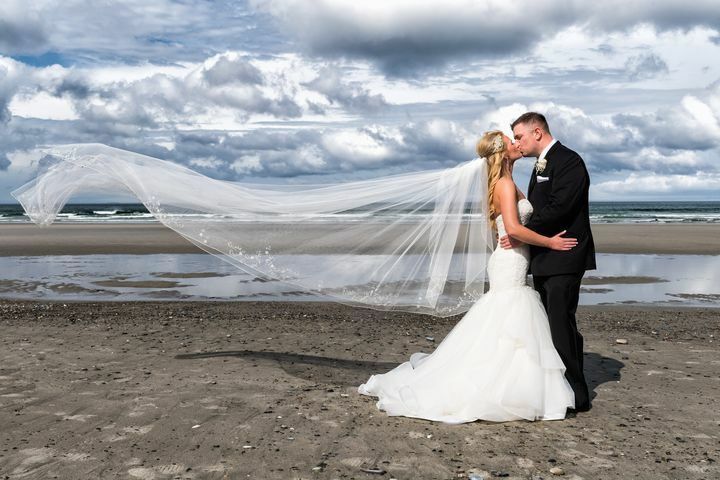 Whether you’re planning a lavish affair or a simple elopement, Nantasket Beach Resort has the space and the accommodations for a lovely wedding weekend. Their dedicated event staff will help you plan your wedding day timeline, create a custom menu, and host your guests in one of their luxury guest rooms. 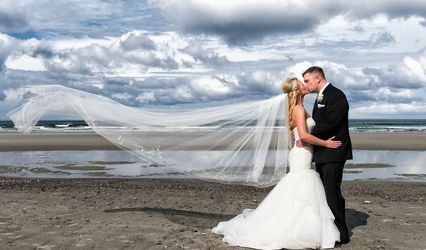 Nantasket Beach Resort is the place to choose for a beautiful beachside wedding at an affordable price. 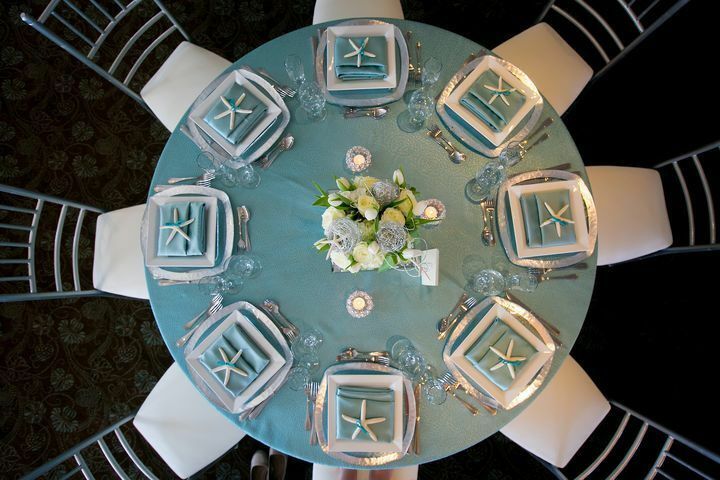 Nantasket Beach Resort offers three indoor event spaces for weddings of all styles. 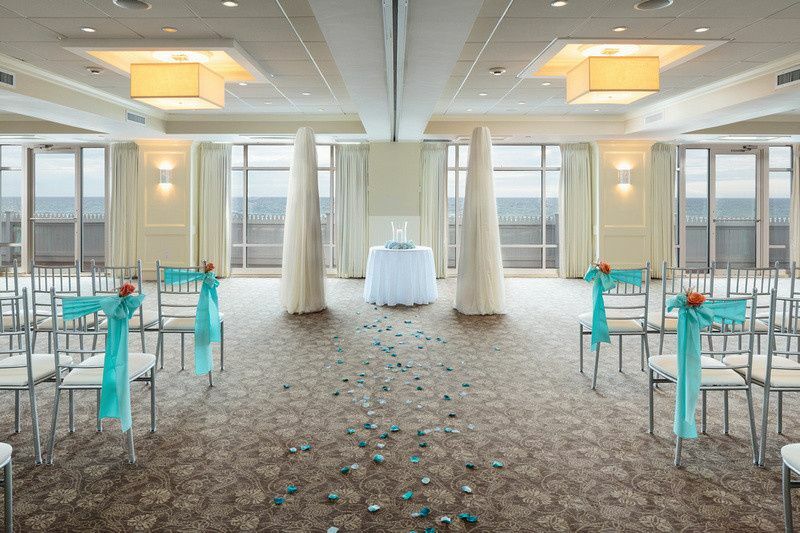 The Nantasket Ballroom offers stunning vistas of the ocean from its floor-to-ceiling windows. It provides plenty of space and an open floor plan to customize your seating arrangement. The Surf Ballroom on the second floor is accessed by a stunning grand staircase and features a separate cocktail hour area for guests to mingle and enjoy the bar before dinner. When they enter the ballroom, they’ll be able to peer out the window and see the Atlantic Ocean and three lighthouses in the distance. The Minot Ballroom is ideal for more intimate dinners of 60 to 120 guests. 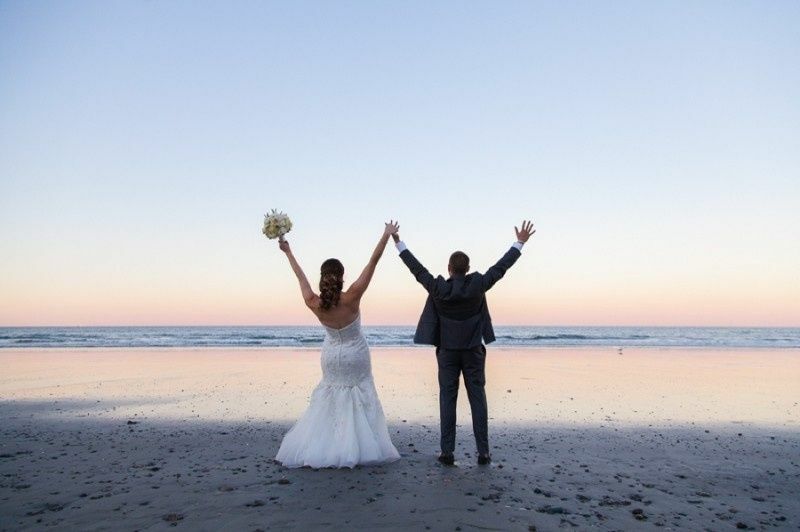 Nantasket Beach Resort offers all-inclusive wedding packages for couples of every style and budget. The event coordinator will meet with you to discuss your overall vision and determine a package that is right for you. 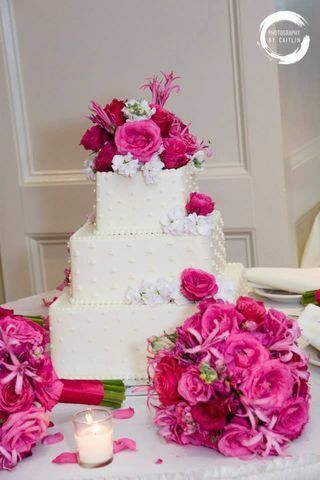 They also have a catering team on staff to provide a delicious meal, bar package, and wedding cake service. 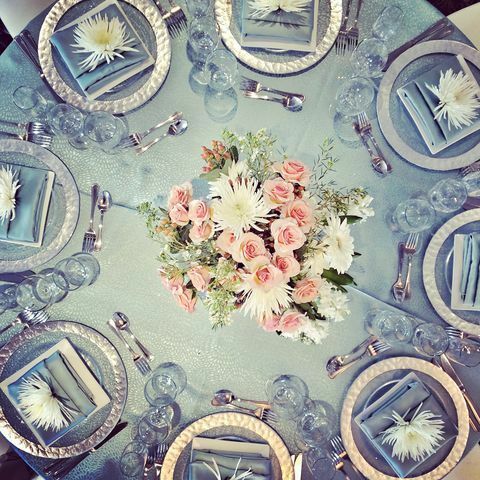 Lighting and sound equipment rentals are available, and your china, glassware, and linens are included. Everyone is so great at this hotel! I have had to email the sales team multiple times when planning and blocking rooms and they are so accommodating! Highly recommend this beautiful hotel. The area is also so lively! Thank you so much for your kind words! It has truly been a pleasure working with you and we look forward to future connections. Hands down the best wedding weekend! Mary, the social events manager, was absolutely great to work with during the planning process. She was quick to respond via email or phone and helped wth suggestions when we were unsure of certain things. Lorraine, the day of coordinator, was literally my brain for the day...which was exactly what I needed! She decorated our ceremony and reception rooms better than I had envisioned it with all the items we dropped off. The hospitality from all the staff that worked there was top notch! 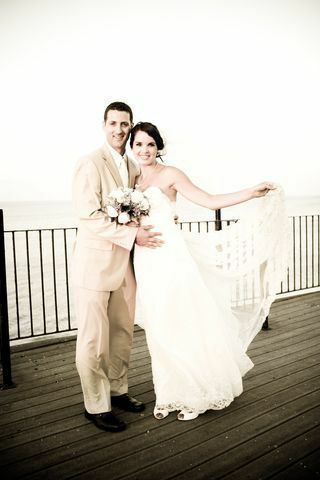 Thank you for a perfect wedding weekend! Beautiful venue. Mary is great. Off Seasons discounts Jan. Feb. Mar. Nov. Dec.
Off Season Discounts available. Please see Sales Manager for details.